The holiday season has officially arrived. We hope you enjoy this wonderful time of year and make some fantastic memories with your family and friends. We just wanted to take a moment to thank you for your continued support. We love helping people make their real estate dreams come true, so thank you for working with us. This may be a busy time of year, but we are always here to help you and answer any questions you may have. 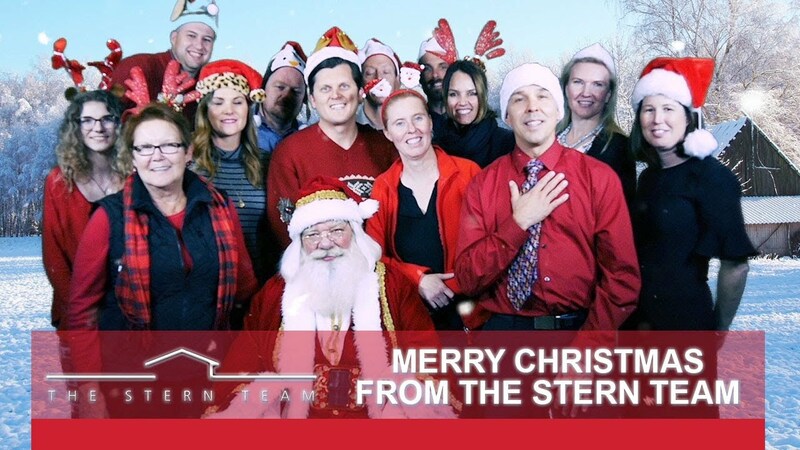 To see our full holiday message, watch this short video. First-time homebuyers have a number of obstacles to overcome when searching the market for a place to call their own. So, what are these issues and how can you tackle them? There are six main obstacles facing first-time homebuyers. First of all, there’s the matter of simply being able to afford a home. To learn more, watch this short video. Today I want to share 10 helpful tips for selling your condo. First, learn about the process of selling a condo. One of the biggest mistakes condo owners make when selling a condo is thinking it’s the same as selling a single-family home. One of the easiest ways you can do this is by discovering helpful resources. 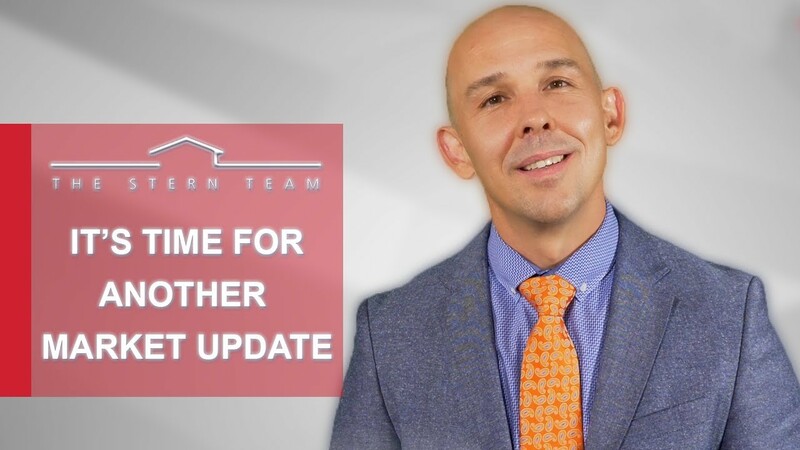 To learn more about this and all the other tips that will help you sell your condo quickly and for top dollar, watch my latest video. 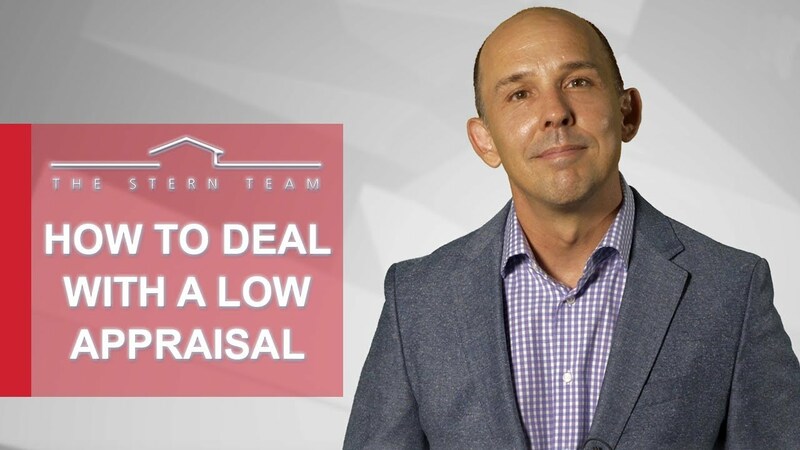 Nobody wants to have to deal with a low appraisal. Unfortunately, they are quite common. What should you do as a buyer or a seller if an appraisal comes in low? We are here to give you a rundown of all your options. For example, you could make up the difference between the contract price and appraisal price with cash. To learn about all your other options, watch this short video. Now that the year is approximately three quarters of the way through, it’s time for a look at what’s been going on in our Wasatch Front real estate market. In order to best understand what’s really going on in our market, I’d like to give you a look at some of the key indicators. For one, our inventory is starting to rise, but rates are remaining steady. To learn more, watch this short video.